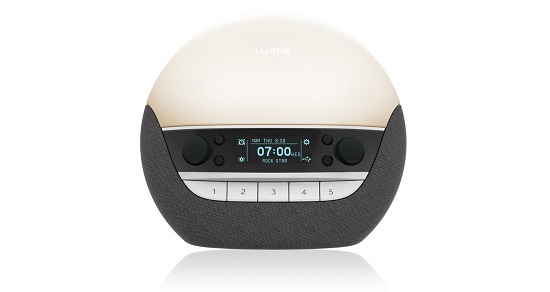 Lumie have been a leading brand in the Sunrise Light Alarm Clock industry and already have a range of top wake up clocks, however they are now set to launch a brand new model for 2016 that will take the top spot of their range, the Bodyclock LUXE 700. Keys features that stand out to us are the USB port and Bluetooth functions, perfect for todays world, also the fully dimple display and the ability to set daily and weekly alarms. 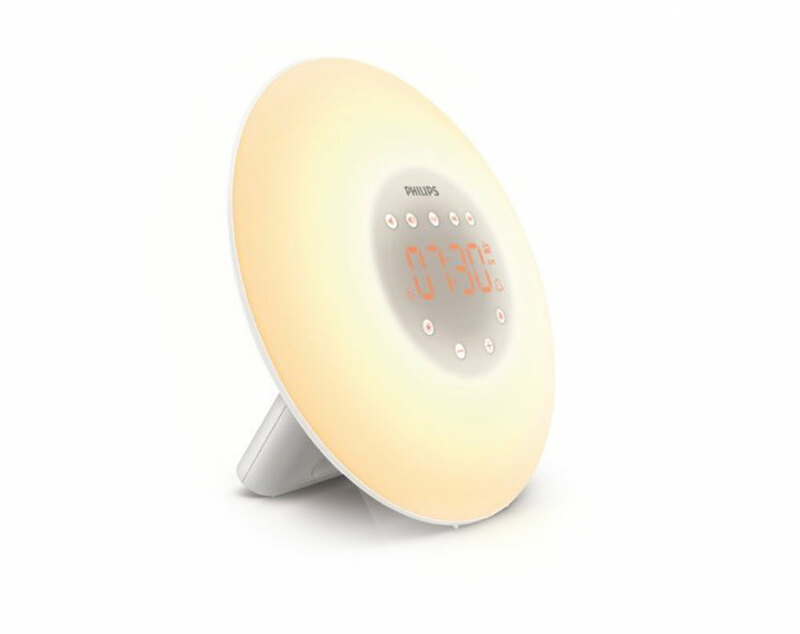 The current leading sunrise lights at the moment don’t include USB ports or bluetooth which has been a drawback with everyone also charging their phone at night, but Lumie have come up tops with this great looking alarm clock, and on paper it looks and sounds the part, and what you would expect from a top spec wake up light. 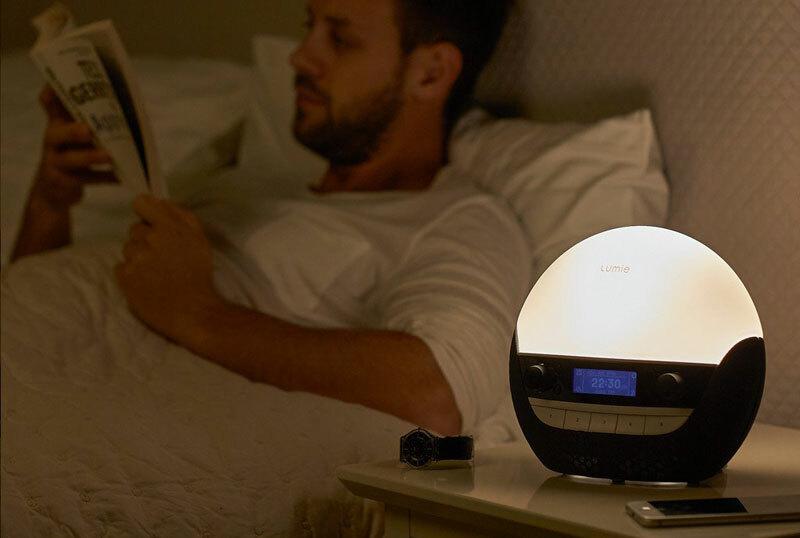 As the top spec model from Lumie it has a RRP of £170 and will be for sale on Amazon and at John Lewis. Amazon Affiliate Notice of Disclosure: We would like you to note that this site wakeuptothesunriselight.com is a participant in the Amazon Services LLC Associates Program, an affiliate advertising program designed to provide a means for sites to earn advertising fees by advertising and linking to Amazon.com.